Welcome 2014!!! 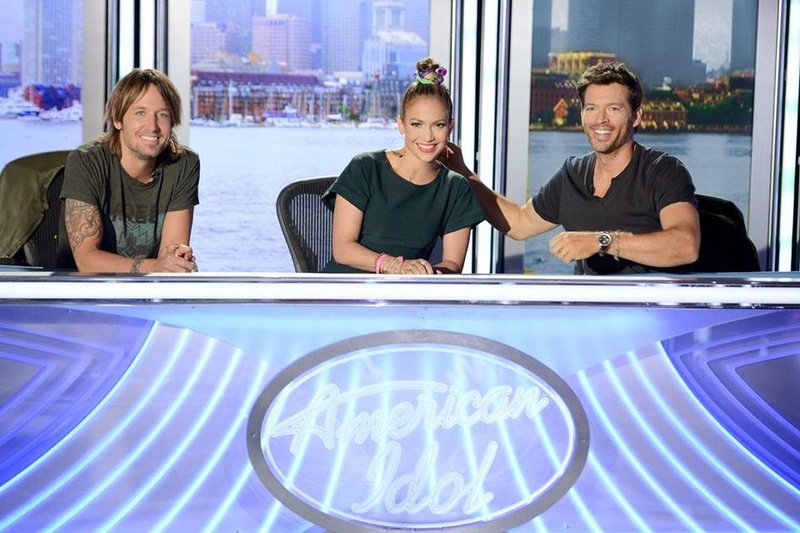 After twelve seasons, American Idol can lay its claim as the only TV singing competition show to produce numerous hit and award-winning recording artists. Combined, Idol finalists have released more than 200 albums, hit No.1 on the Billboard charts over 400 times, and have garnered more than 250 million iTunes downloads. This January 2014, the Road to Fame starts on ETC as they bring you American Idol XIII. Catch the two day premiere on ETC this January 16, Thursday LIVE via satellite at 6PM with a primetime telecast at 8PM and January 17, Friday LIVE via satellite at 6PM with a primetime telecast at 9PM. 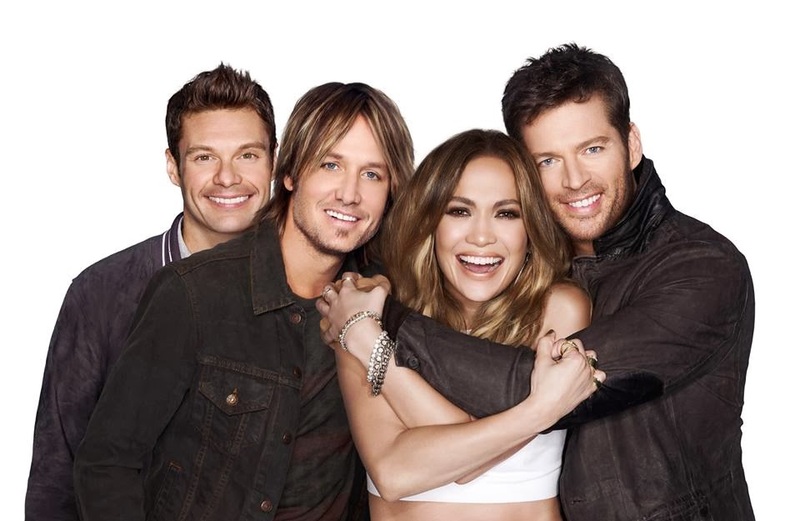 Hosted by Ryan Seacrest, and featuring judges Harry Connick, Jr., Keith Urban, and Jennifer Lopez, along with in-house mentor Randy Jackson, the series continues its search across America to find the next singing superstar. This year the show’s judges travel to Atlanta, Austin, Boston, Detroit, Omaha, Salt Lake City, and San Francisco. With their years of experience as acclaimed artists, it’s up to them to narrow down the competitors to a select group of semifinalists who will sing in front of a live studio and TV audience. Then, from this stage forward, the viewing public determines who will advance to become a finalist and who will go home. ETC is seen on UHF channel 21, Sky Cable and Destiny Digital Ch. 16, Global Destiny Ch. 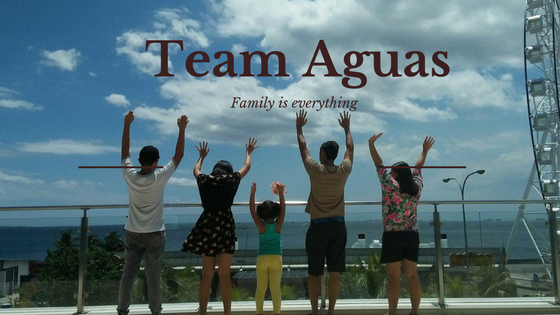 28, Cignal Ch. 9, Cable Link Ch. 34 and various cable operators nationwide.